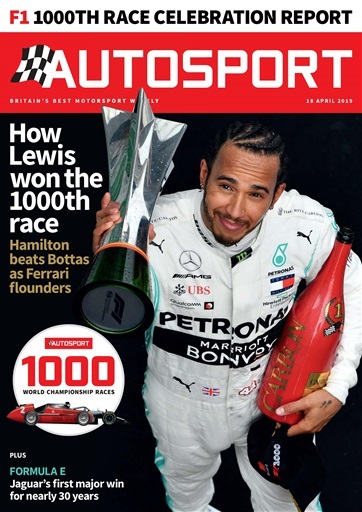 Since August 1950 Autosport has been the only weekly magazine entirely devoted to motorsport. 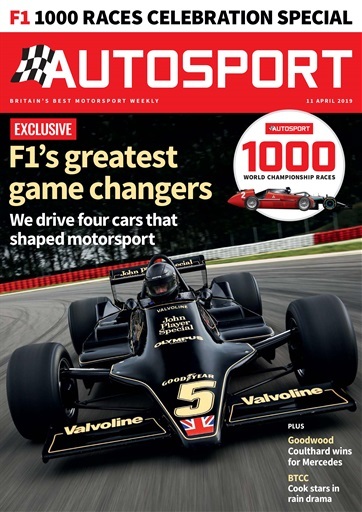 Autosport is acknowledged as the weekly bible for all devoted motor racing and rally enthusiasts. Its detailed and acurate reporting, as well as its editorial opinions have won a devoted and ever expanding readership worldwide. 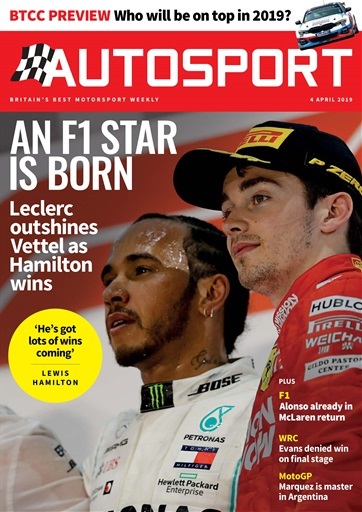 See for yourself why Autosport is so good by trying our fantastic print & digital trial offer of '6 issues for just £6' today. You'll get each issue delivered direct to your door and sent to your tablet, with free P&P and before they're available in the shops!